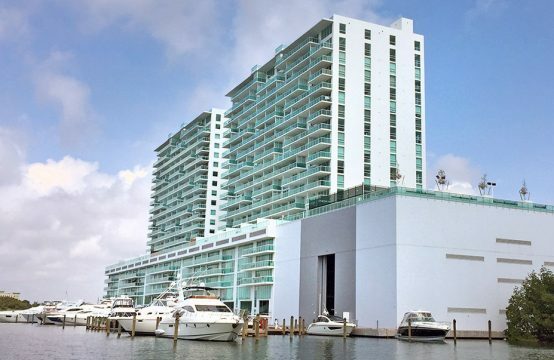 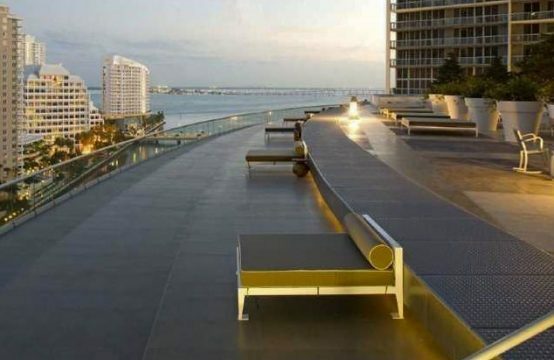 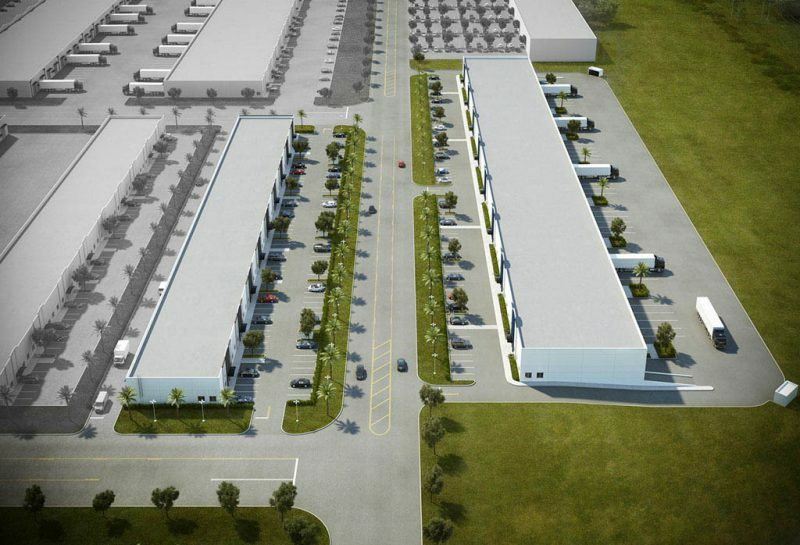 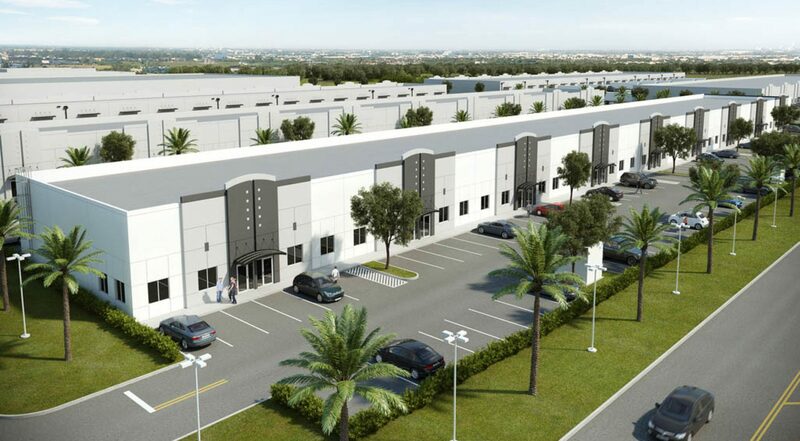 Excellent Industrial Condos For Sale in a new Building located in a premiere commercial project! 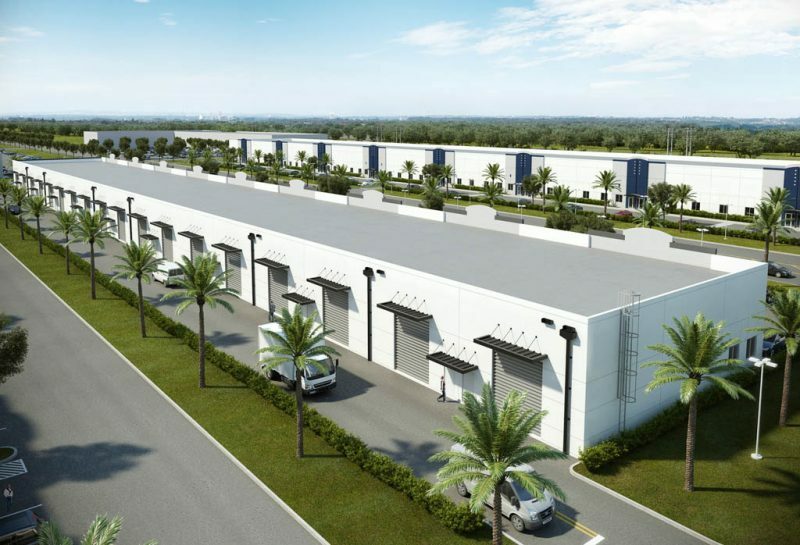 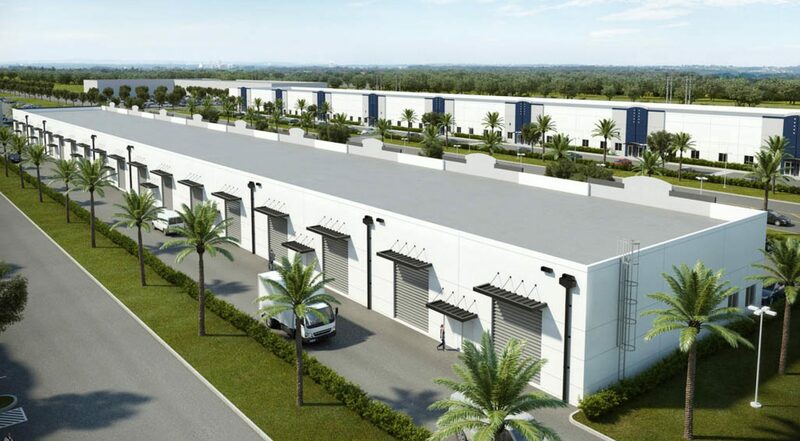 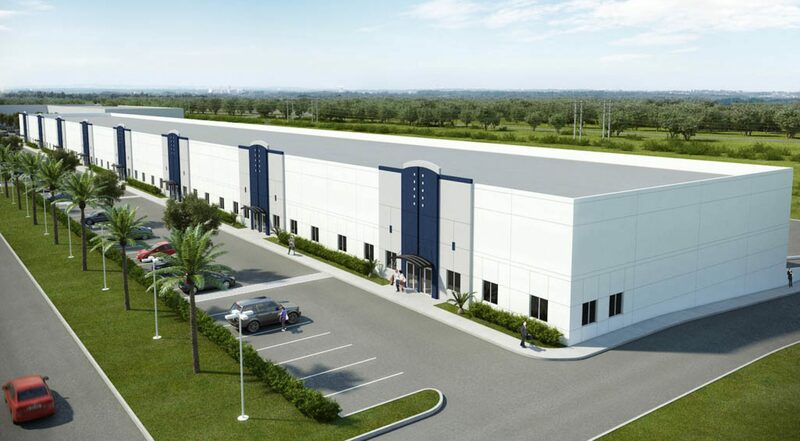 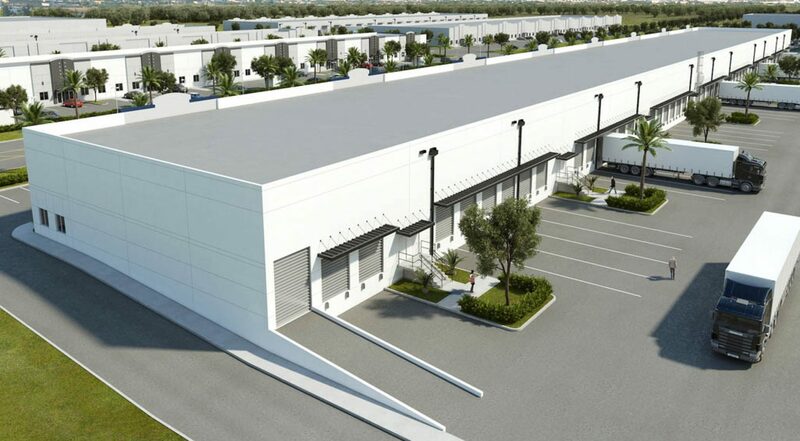 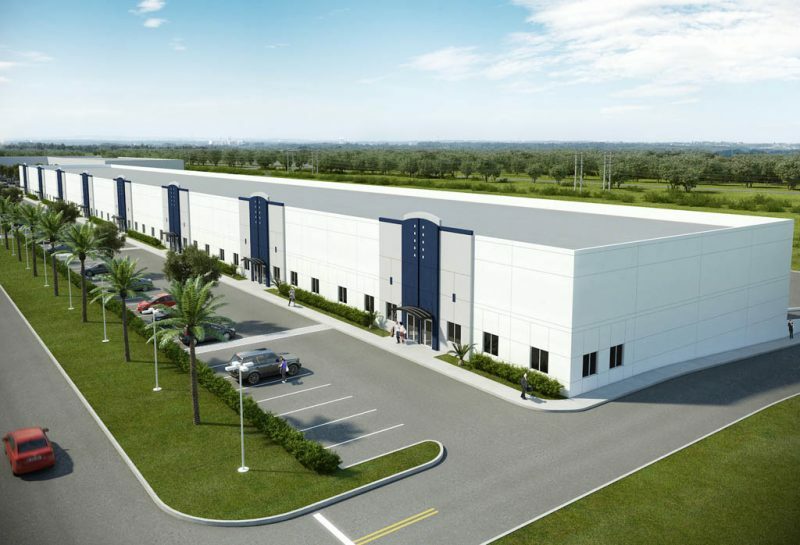 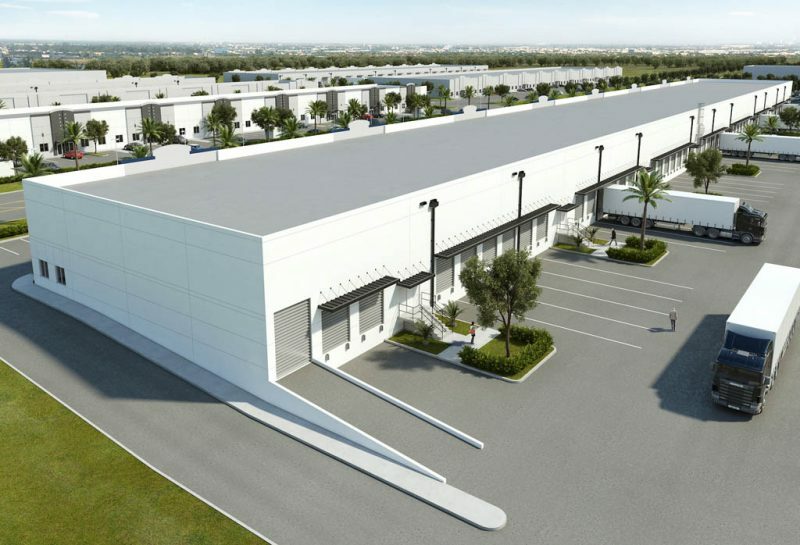 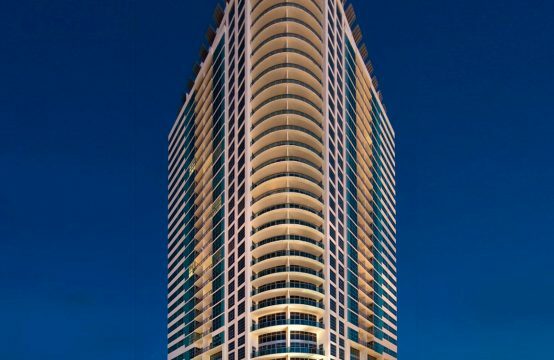 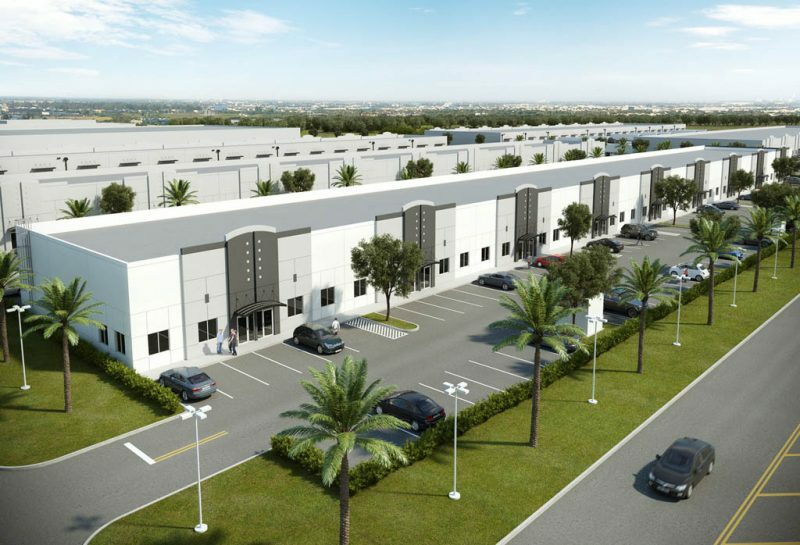 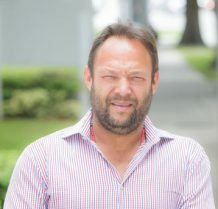 Development designed to service the warehouse and office needs of companies doing business in South Florida. 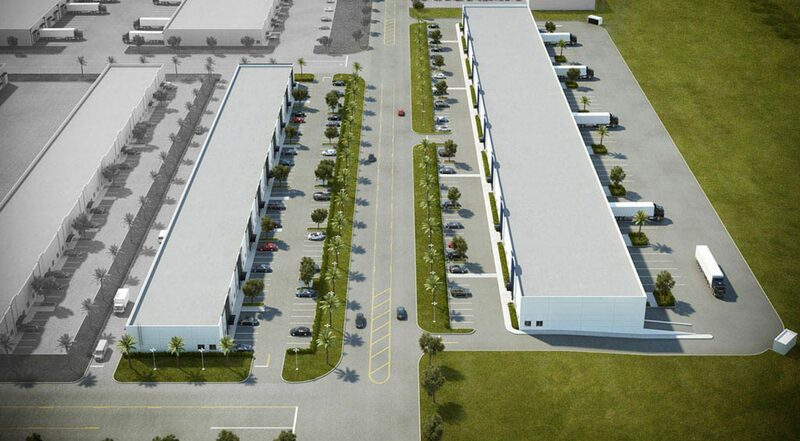 OFFICE AREA: +/- 475 s/f ea. 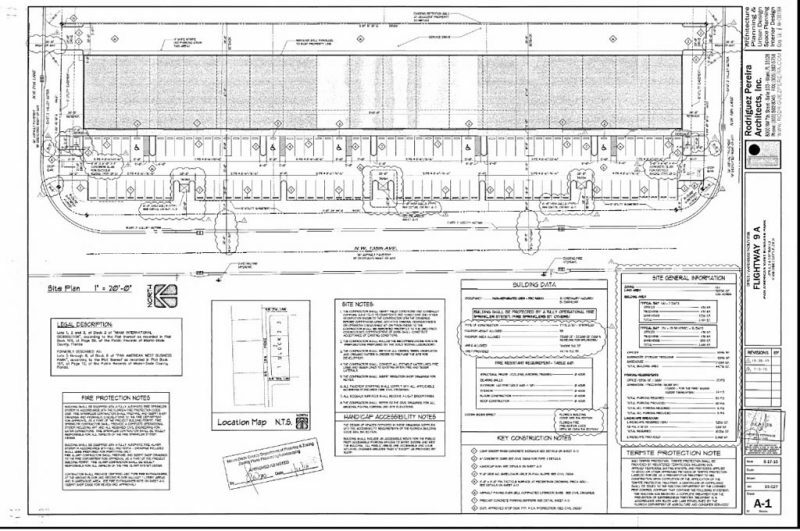 MEZZANINE: +/- 475 s/f ea. 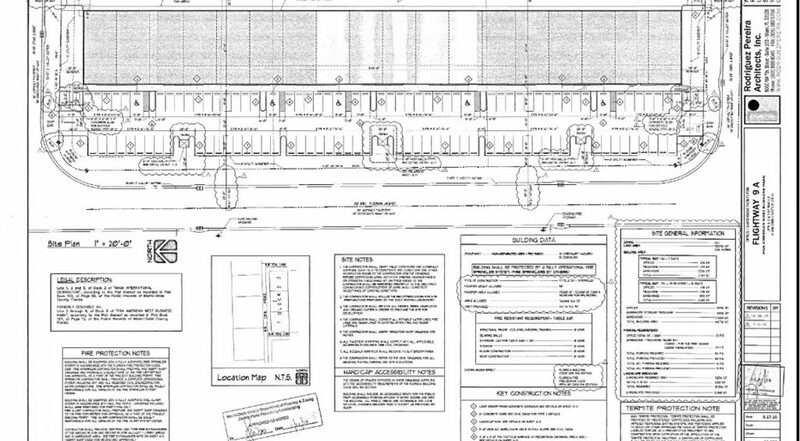 WAREHOUSE: +/- 1,535 s/f ea.